The Olympic Games hold a special meaning for the many Premier Boxing Champions series boxers who competed in past Olympiads. Representing the United States, Mexico, Haiti, Russia, Great Britain and more, it served as the highest achievement of their amateur careers before they embarked on professional championship aspirations. Starting Friday, an honored group of fighters that represented their homes as Olympians salute the members of the 2016 Olympic Teams on their achievements and wish them all the best in bringing home the gold. To view go to: http://www.premierboxingchampions.com and http://www.facebook.com/premierboxingchampions. 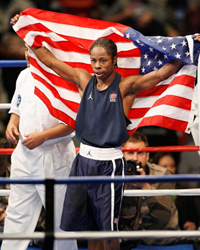 In a series of special video vignettes and articles on the Premier Boxing Champions website, previous Olympians like heavyweight world champion Deontay Wilder (Bronze medal winner in 2008 Beijing Games); Rau’shee Warren, the only U.S. boxer to participate in three Olympics (2004, 2008 and 2012); and Errol Spence (2012 London Games) will offer encouragement to members of the 2016 U.S. Olympic boxing team. Warren and Spence will reminisce about their Olympic experiences together. Gary Russell, Jr. (2008 Beijing Games) will talk about his experience in the Games and also discuss his brother, Gary Antuanne Russell, who is a member of the 2016 U.S. Team in Rio, when the Olympics kick off on Aug. 5. 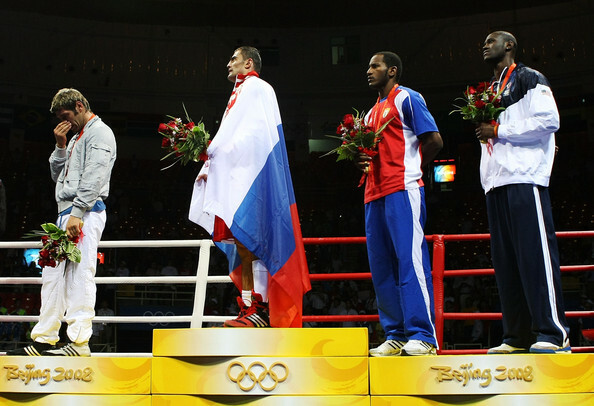 Andre Dirrell was a bronze medalist and teammate of Russell in the 2008 games. 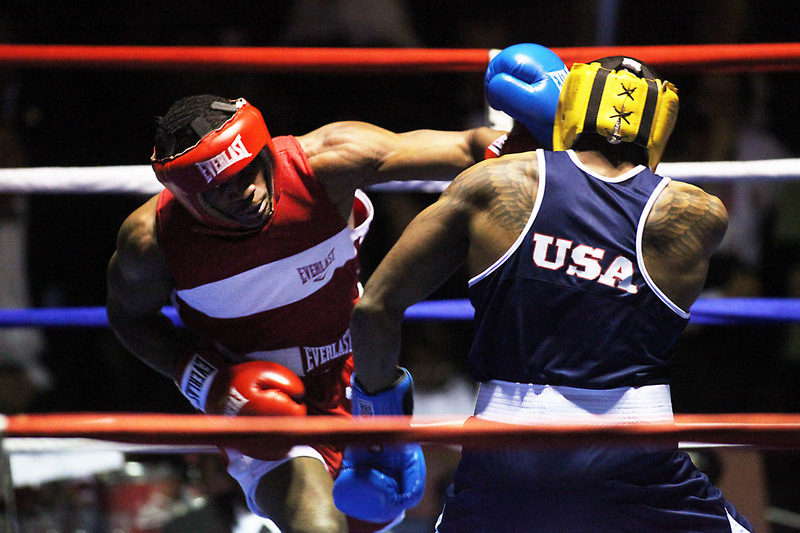 Terrell Gausha (2012 London Games) will have some helpful tips for the members of the U.S. boxing team on how to maneuver through the Olympic maze and succeed in securing gold medals. Marcus Browne and Jamel Herring were also teammates with Gausha on that 2012 Olympic team. The PBC has over two dozen Olympic boxers representing countries including Mexico (Abner Mares and Alfredo Angulo – 2004 Athens Games), Haiti (Andre Berto – 2004 Athens Games), Russia (Artur Beterbiev and Sergiy Deveryanchenko – 2008 Beijing Games), Great Britain (Amir Khan – 2004 Athens Games, James DeGale – 2008 Beijing Games), Dominican Republic (Juan Carlos Payano – 2004 Athens Games/2008 Beijing Games and Gold medalist Felix Diaz – 2008 Beijing Games), Puerto Rico (Jose Pedraza – 2008 Beijing Games), Cameroon (Sakio Bika – 2000 Sydney Games), Virgin Islands (John Jackson and Julius Jackson – 2008 Beijing Games), Kazakhstan (Beibet Shumenov – 2004 Athens Games) and China (Kanat Islam – 2004 Athens Games/2008 Beijing Games). The series runs through the entire length of the games.